Here we provider those accessories related to your 3d printing. Those interesting products innovated by our team will give you a hand to gain better 3d printing experience. 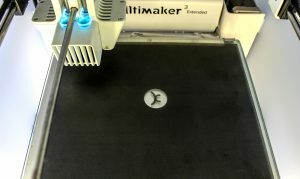 The Keybase is a thin thermoplastic sheet which can be attached to the print bed of an FDM/FFF technology-based 3D Printer. It creates an ideal printing surface for a wide range of filaments, as numerous materials adhere very well to its surface and by that creates an optimal first layer adhesion. 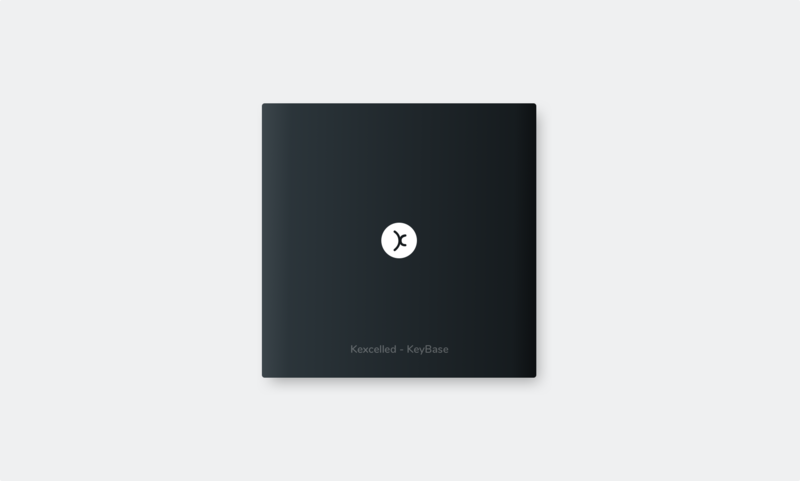 Through strenuous tests, Keybase has proven to stick very well to most materials. • Clean your print platform thoroughly and make sure it is free of any debris. • Trim the keybase sheet to match the size of your build plate (if not already). • Remove the white adhesive liner and apply the Pad sheet to the cleaned print platform. • Start from one edge of the platform and work your way to the other edge, smoothing the keybase sheet with a credit card or decal applicator. completely before removing the printed object.